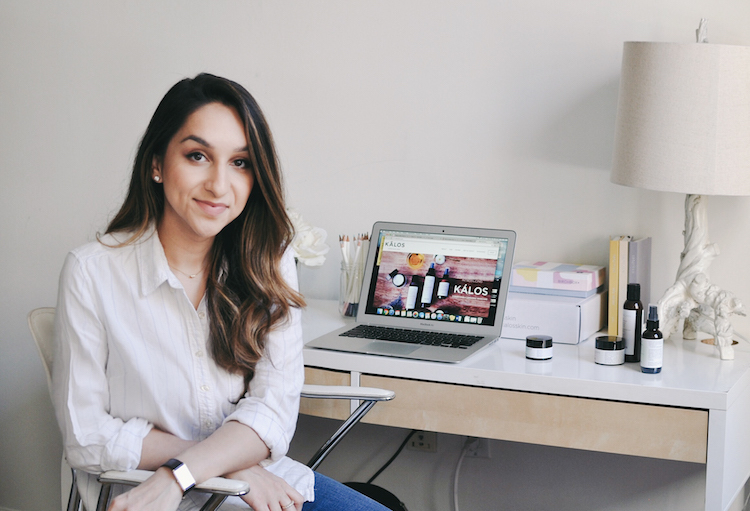 We connected with Nadia Babar, founder of Kálos, because of her charitable mission and unique take on skincare. Kálos focuses on delivering products that make the user feel good. 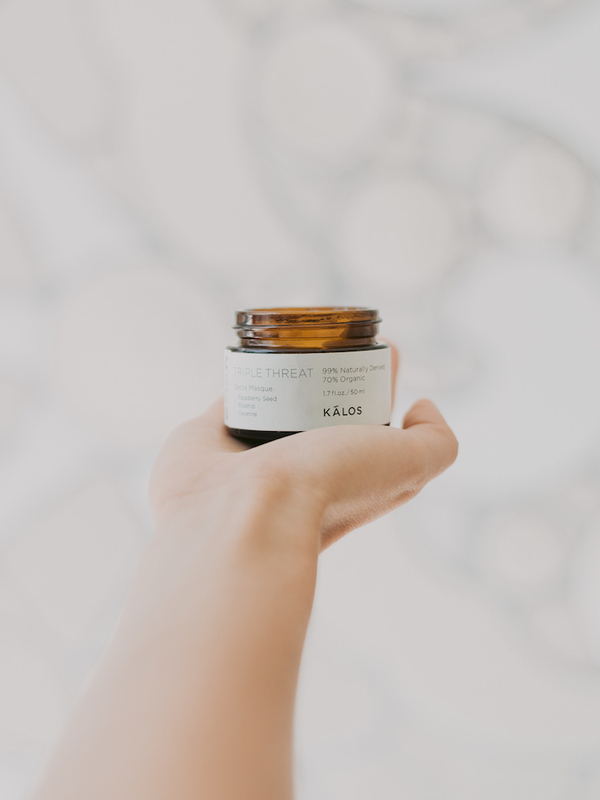 As we dwell on what it means to relax this season, Nadia drove the point home by teaching us how pampering and relaxing a skincare routine can be. We’re enamored with her refreshing take on brand sincerity and the product itself. We spoke with her about what it means for a beauty brand to be authentic and how it can empower women through word and deed alike. 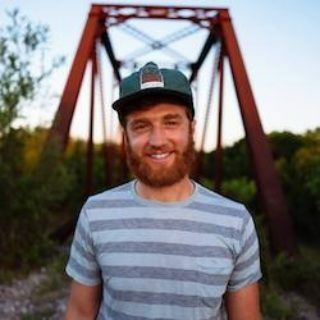 "I realized that I trusted it implicitly because of its pricing and promises. A brand with authenticity was missing. Kálos began as a solitary endeavor in response to wavering sincerity in consumer brands." The beauty industry is rife with companies that are more focused on clever marketing than on serving the people who actually use their products every day. 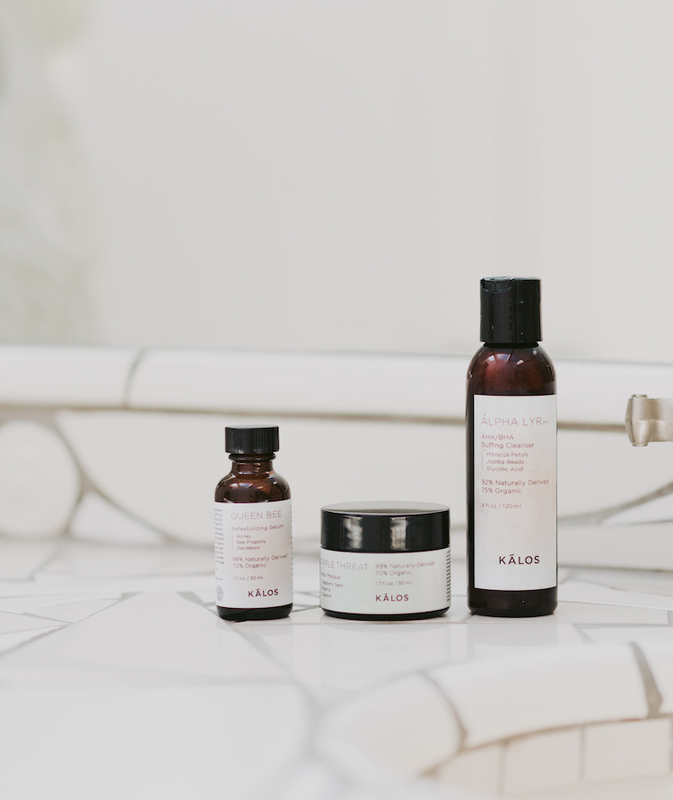 Kálos works with a lab and production team that has over twenty years of organic skincare experience— and they manufacture their products in the United States. Instead of coming up with new products to sell, they identified the most basic skin concerns and worked backwards. All of their products are cruelty-free and packaged using recycled materials. “It’s not about reinventing the wheel, but creating highly-effective products that you can trust,” Nadia says. Babar is a first-generation Pakistani-American who recognizes the role that education played in her life. Thanks to her personal story and the story behind Kálos, the brand donates a percentage of every purchase to support girls’ education projects around the world. Ultimately, Kálos hopes to fully fund and operate girls’ schools. Babar shared, “I knew that this would be a core part of my business before I even named it Kálos, which is a Greek word that means ‘beautiful and good.’” They are committed to informed giving and follow their investments to understand and maximize their long-term impact—just another way in which Kálos goes above and beyond to ensure that customers don’t have to spend hours researching to make informed decisions, and to feel good about their purchases and their products. 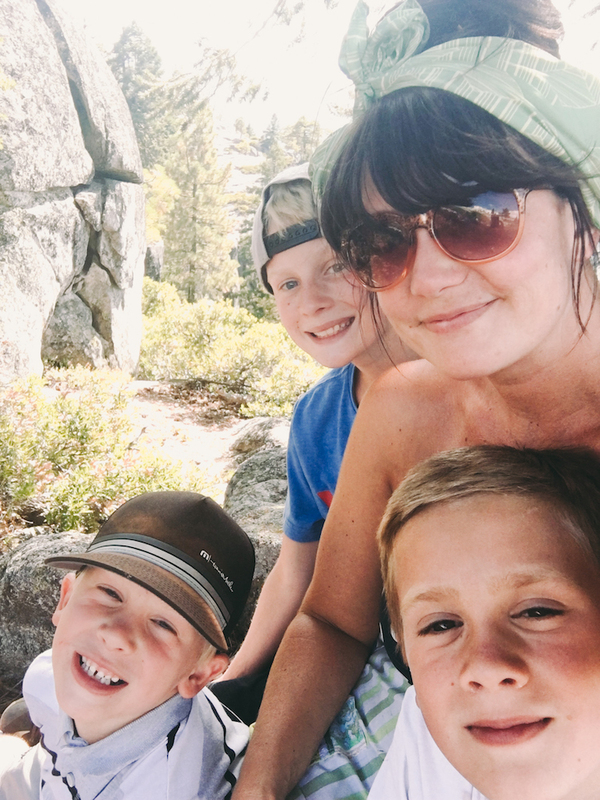 Heather Nashelle started her family and her jewelry business at the same time. Here's why they've grown together ever since. Bobbi Bankston is the founder of the Mason Bar Company, but that's just one of this superwoman's job titles. Carly Burson moved to Texas with her family for what was supposed to be a one-year stint. 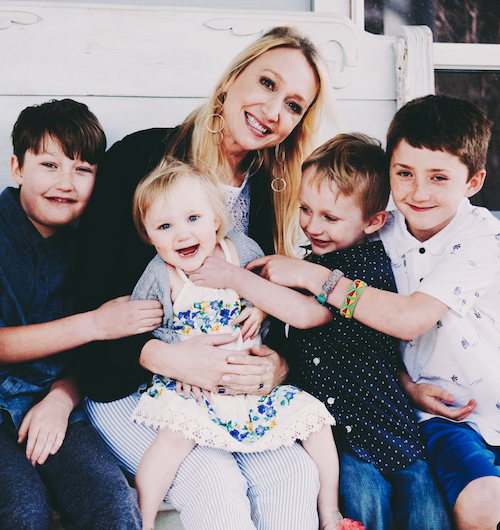 Now, more than four years later, Carly and Tribe Alive are hitting their stride in Fort Worth, drawing inspiration from her team of artisans across the globe.